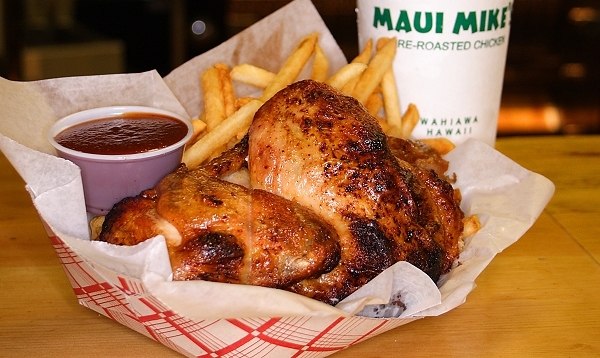 "The BEST chicken on Oahu!" -- Oceanic Time Warner Cable, "Around Hawaii"
Maui Mike's® is a locally-owned business. Copyright © 2005-2019 Maui Mike's, Inc. All rights reserved. "Maui Mike's" and "Maui Wowie" are trademarks owned by Maui Mike's, Inc.